hd00:13Middle aged man is Kneading some Homemade Pasta in his House before the Lunch. 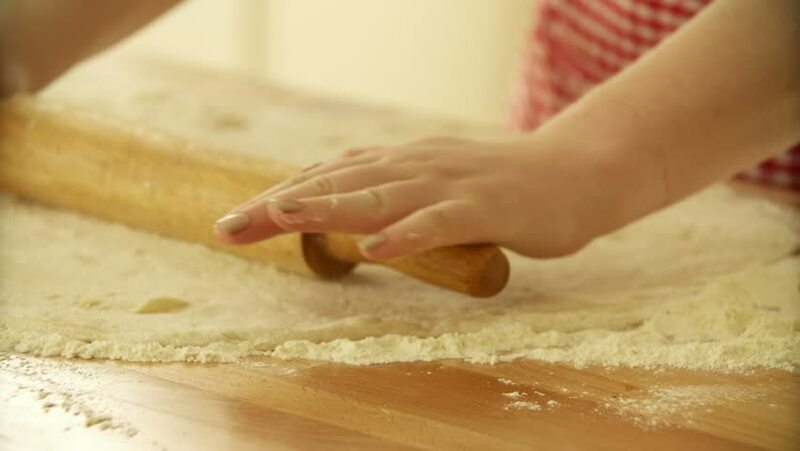 hd00:08Chefs hands making fresh gnocchi pasta in a restaurant kitchen. hd00:14Closeup of male hands of professional cooker working with fresh dough. Real time full hd video footage.